Ah, Oktoberfest. That beautiful time of the year when the sounds of Oompah bands fill the air and the Weihenstephan runneth over. Oktoberfest traditionally starts the third weekend in September and ends the first Sunday of October. It was originally a marriage celebration of Crown Prince Ludwig (later to become King Ludwig I) and Princess Therese of Saxony-Hildburghausen on October 12, 1810. Over two centuries later the celebration continues with traditional foods, song, dance and of course, bier. Festbeir is a Märzen or March beer, a beer that is brewed in March and lagered until fall and winter. 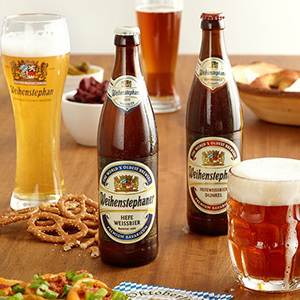 Weihenstephan Festbier is a full, rich bodied, hoppy, seasonal lager. 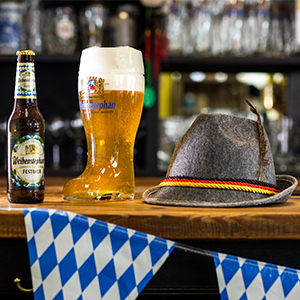 With deep gold color, great mouthfeel and lots of flavor, this beer truly represents the Bavarian way of celebrating. Although Oktoberfest may officially be over, here are a few ways to keep the celebration (and lederhosen) going. Oktoberfest began on Sept. 16 and ended Oct. 3. 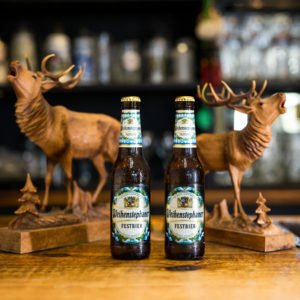 What better way to celebrate the traditional German Fest than by enjoying a feast and tipping back a few cold ones? Beer columnist Fritz Hahn gives his menu for favorite beers of the season. Nothing gets you into the Oktoberfest spirit like a bit of history. 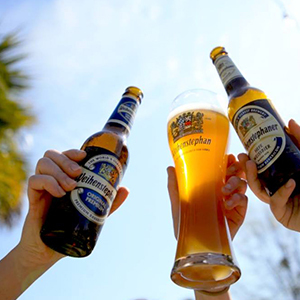 Brush up on your Weihenstephan knowledge, then reward your smart brain with a Festbier. Weihenstephan Festbier is perfect pair with your favorite würstl (sausages) and brazen (pretzels) for the full Oktoberfest experience. Otto the Beer Buyer gives his expert advice in choosing the right beers to have your Oktoberfest party. Surprise: It’s Weihenstephan. 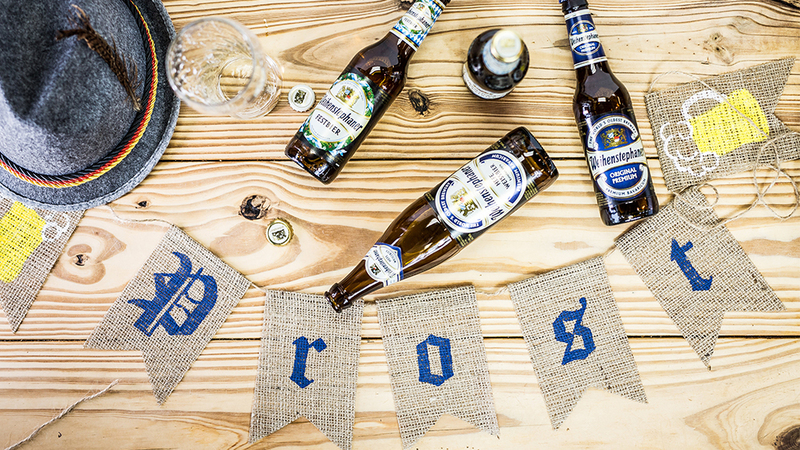 Oktoberfest may be over but you can still party like it’s 1810. Find Weihenstephan Festbier here.